YKK AP STOREFRONT SYSTEMS ARE THE PERFECT GROUND FLOOR FOR ANY PROJECT. OUR INDUSTRY-LEADING QUALITY, VERSATILITY AND SUPPORT MEAN THE ONLY LIMIT IS YOUR IMAGINATION. 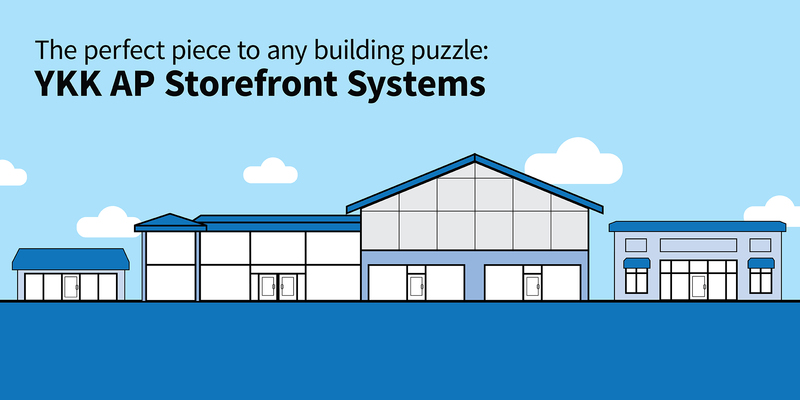 Much like a puzzle, YKK AP Storefront Systems complement curtain or window wall solutions and seamlessly integrate with YKK AP sun control, entrance, and architectural windows with vent offerings – proving compatibility is key. YKK AP offers an array of installation and aesthetic options to satisfy project needs. 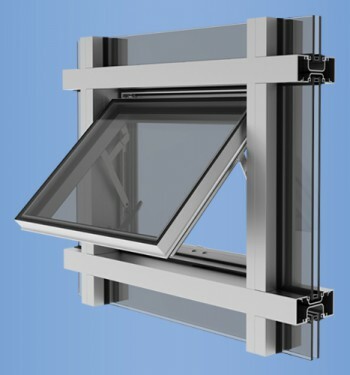 YKK AP Storefront System options can be installed with a number of YKK AP offerings for speedier installation – with engineering tolerances ten times the industry standard using YKK AP components; support for wider and taller building spans; and feature industry leading moisture resistance. Performance options maintain design vision while maximizing occupant comfort, safety and operating costs. 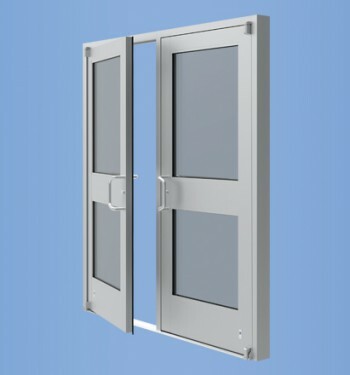 Many of our storefront systems are impact tested and utilize either our MegaTherm®, or ThermaBond Plus® thermal barrier technology to improve performance and enhance comfort. enerGfacade® is another option for specific offerings providing ecologically sustainable and economically sensible alternatives. The first manufacturer to offer solutions that meet large missile impact level E code requirements. 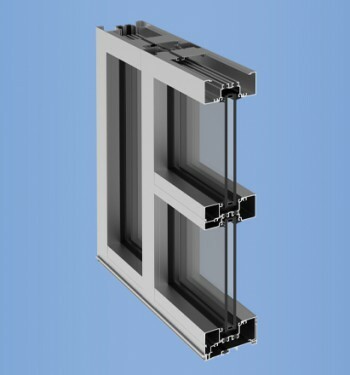 The unique YKK AP enerGfacade® product line provides both ecologically sustainable and economically sensible solutions for the entire building envelope. YKK AP offers a broad selection of installation and aesthetic options to satisfy your project needs. 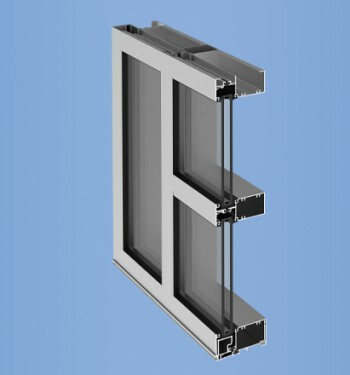 Our storefront systems are available with a variety of glazing options. Whether you prefer screw spline or shear block installation, we have your design needs covered. YKK AP offers a complete suite of tools and engineering services to assist in proper system selection, specification and installation. Contact your local sales representative for more information. YKK AP is your partner for sustainable building and LEED v4 certification. With the completion of a comprehensive life cycle analysis (LCA), YKK AP can now provide product-specific Type III environmental product declarations (EPD) for all products in the Storefront Systems category. 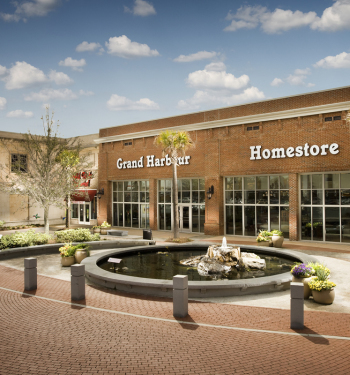 Abercorn Commons in Savannah, Ga., was the first shopping center in America to be certified under the LEED rating system. A cluster of attractive brick shops next to anchor stores create a welcoming setting.